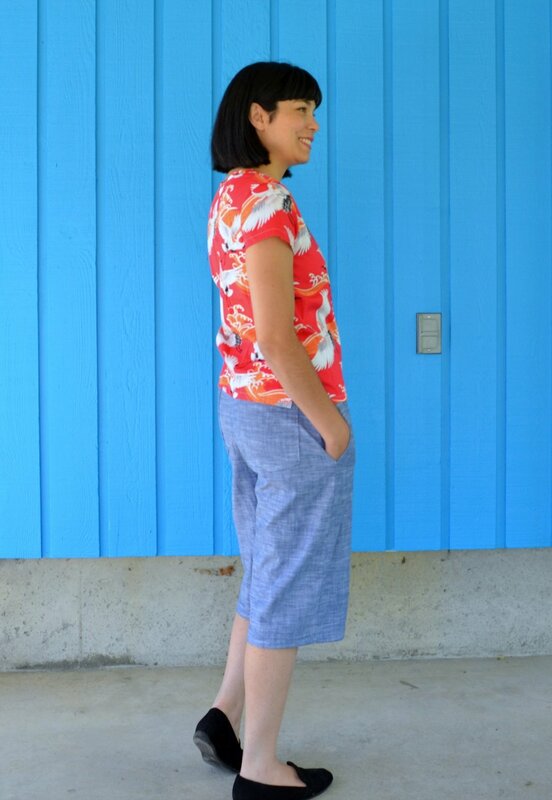 This basic set of wide leg pants is ideal for beginners or sewing enthusiasts who wnat to add a nice, comfy pair of trousers to their wardrobe. 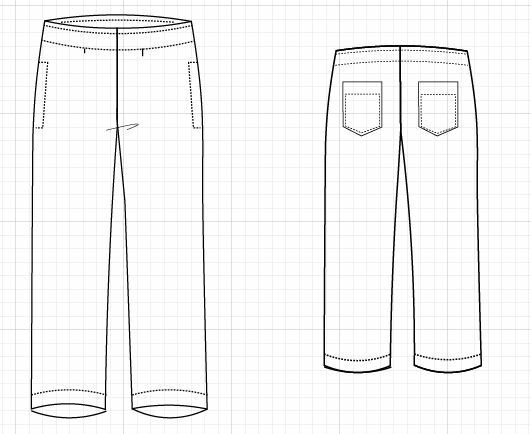 The sewing pattern features a loose fit with high hip elasticated waistband and regular ankle length and culottes (calf) length options. This pattern has been designed for woven fabrics including twill, linen, denim, challis, chambray, cotton sateen, crepe, voile and lawn.